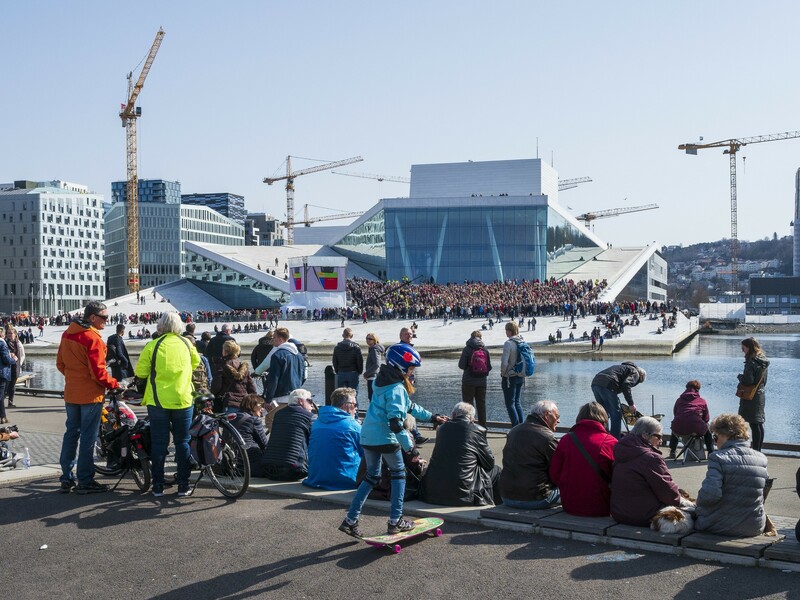 By Ivy Thompson: I have just returned from a long overdue visit to Oslo in Norway, the city where I grew up. Oslo has gone through continuous and monumental change in the past 20 years; becoming less the "younger sibling"-capital of the former Scandinavian union of Norway, Denmark and Sweden, while rapidly transforming into a charming mix of classical apartment-buildings, villas, parks and shiny, contemporary architecture by the fjord. 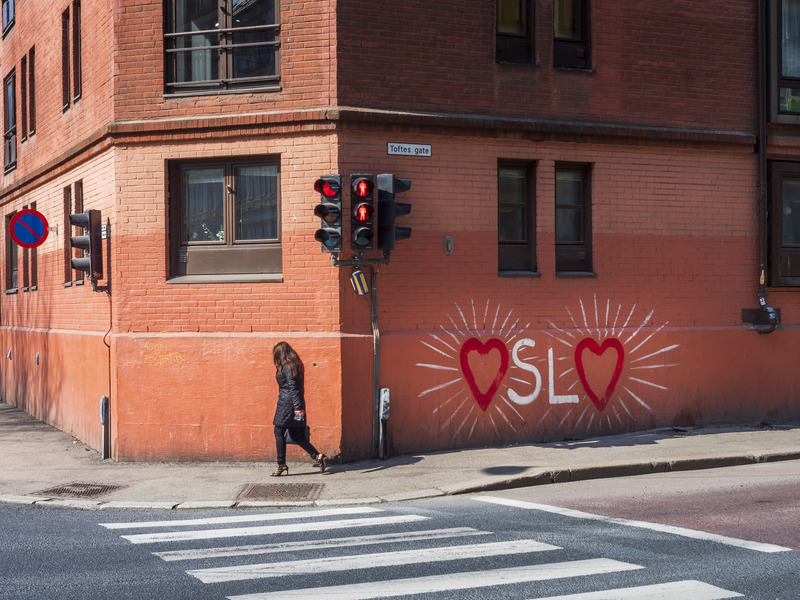 While parts of central part of Oslo may look busy with cranes and construction-works, there are many amazing, and sometimes hidden, gems for you to enjoy if you know where to find them. 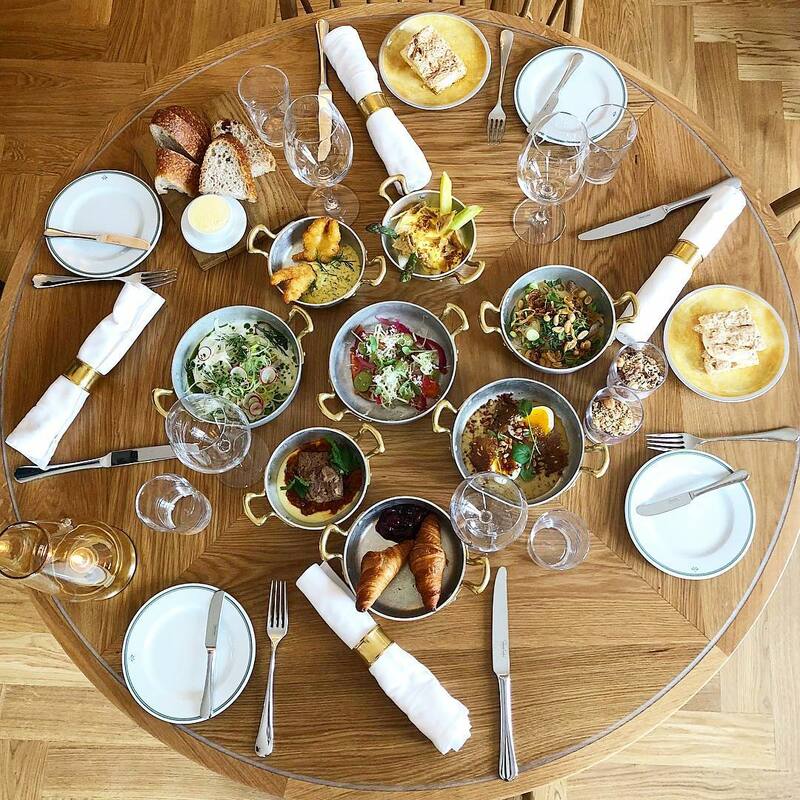 Take a stroll from the Oslo Town Hall down along the pier below the medieval Akershus Fort, and find yourself down by the new street-food-with-a-conscience hub 'Vippa'. 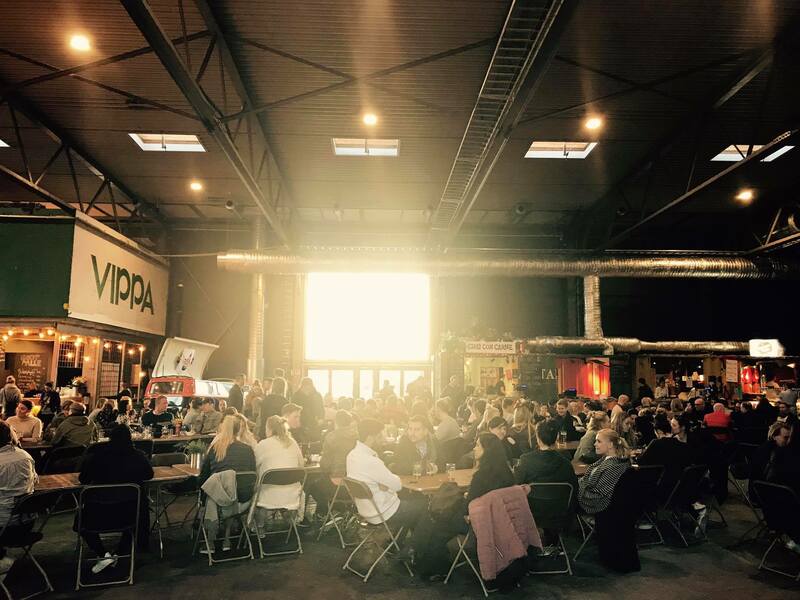 Named after the original name of the pier itself, Vippetangen, the converted fishing-warehouse is now the thriving home of nine uniquely different street-food stalls complete with a bar, barista, outdoor seating and a sustainable ethos. 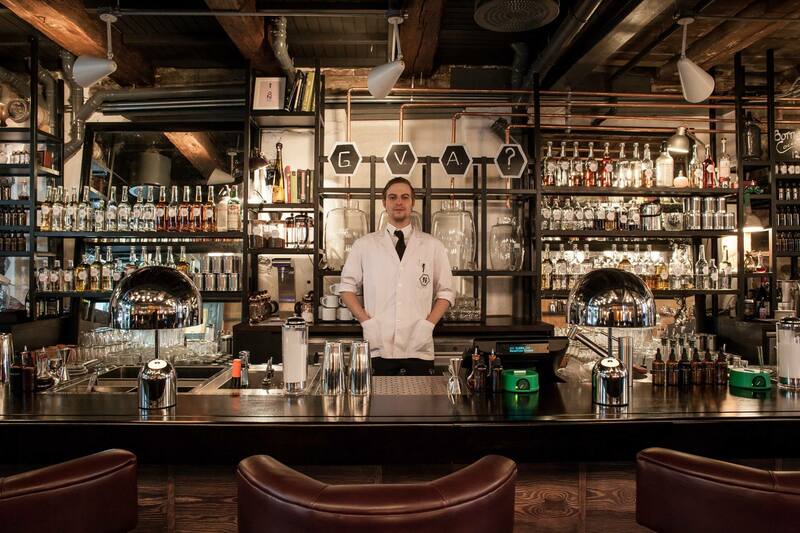 wander through the eclectic, young Grunerlokka in Oslo's inner East. This old working-class suburb is now full of interesting restaurants, boutiques, bars and cafes. If the smell of freshly ground coffee-beans gets you going; make sure to stop by world-renowned and awarded Tim Wendelboe Espresso Bar. The tiny coffee-roastery treats brown brew as a fine art and the results are magnificent. Their Iced Latte served in a martini-glass tastes perfect on warm summer-days in the city and still is the best coffee I've had to date. All our Oslo tours are listed here.